We have a lot of good news. 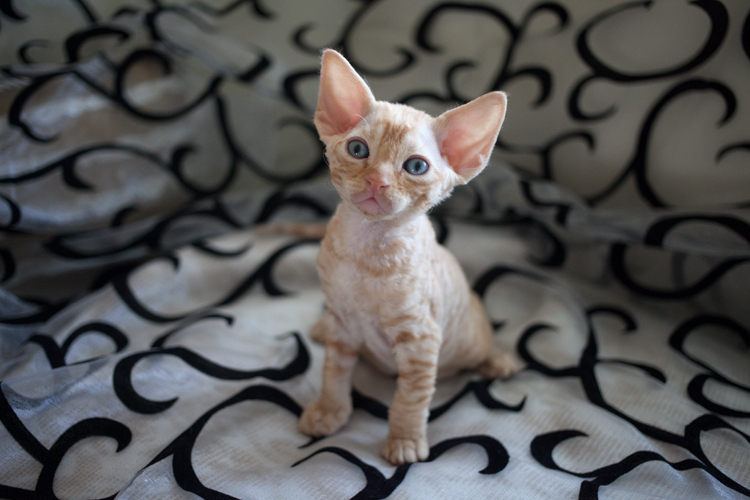 We have new male cat in our cattery Bona Rex - Сurly Time Warlock n03. 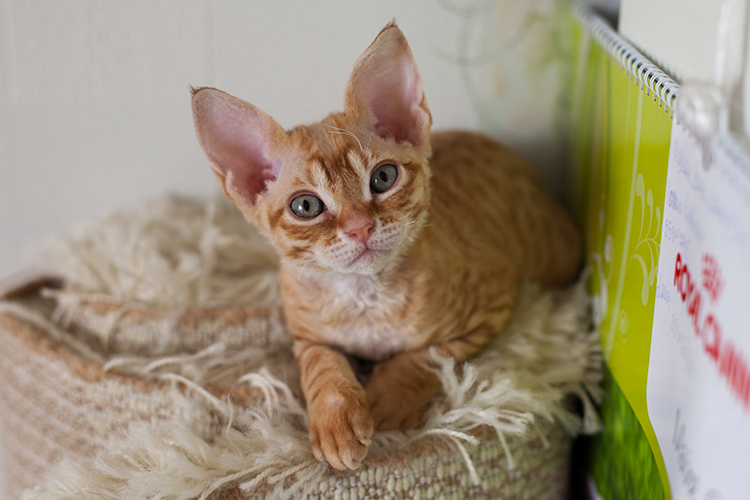 (m. Phu-Quoc's Sunshine, f. Phu-Quoc's Topolino) It came to us from cattery Сurly Time, owner Elena Tsvetkova. We are very thankful to her for such a good boy. We are glad to see you on our home page! 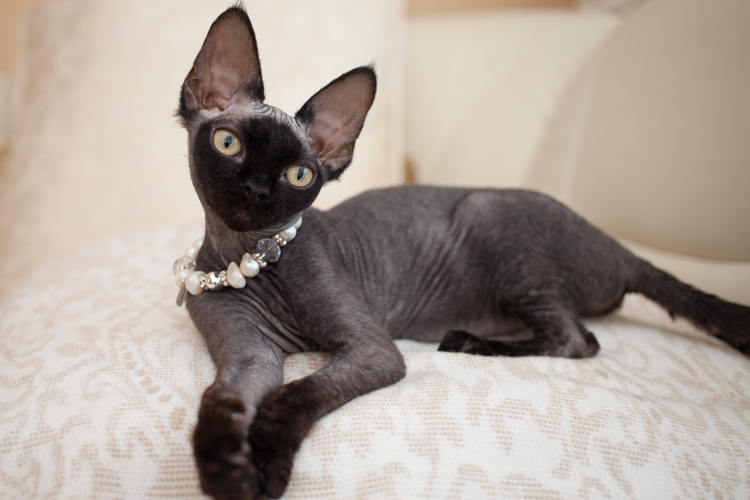 Cattery is registered on 09.09.2009 Estonian, Tallinn in club Felix, FIFE sistem. 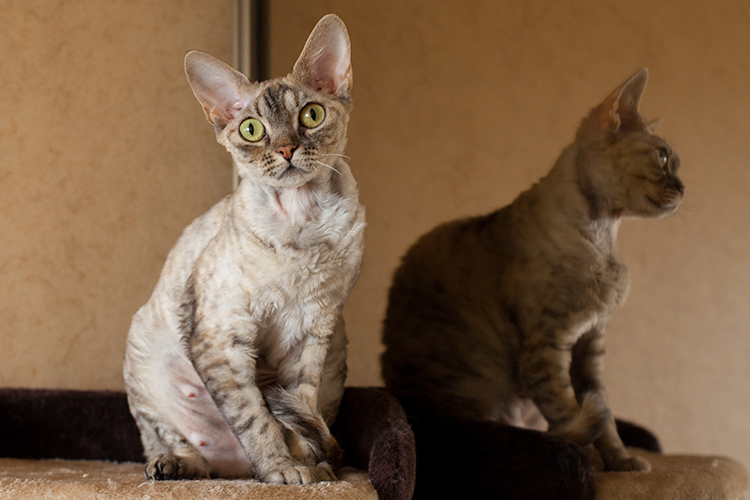 There is four devon rex cats in the cattery.